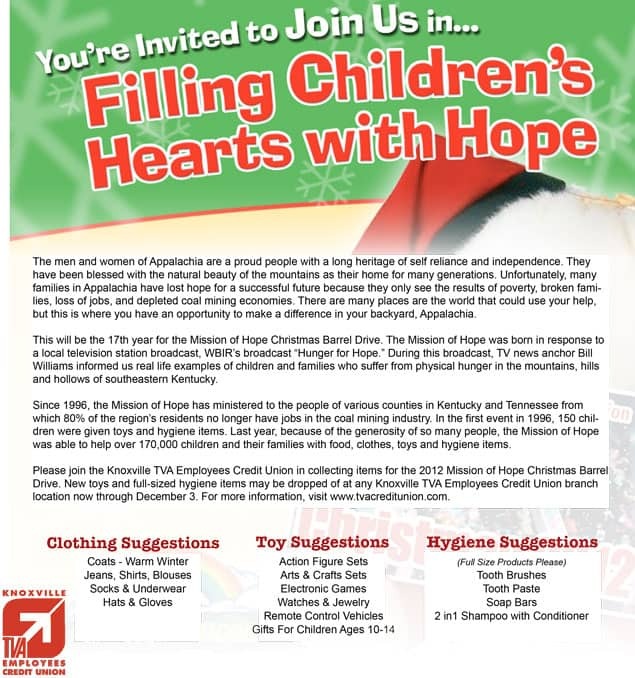 Run (or walk) on down to the Knoxville Zoo on March 2! How many races get you face to face with an elephant while you support education in East Tennessee? Just one – the Rusty Wallace Honda Run for the Schools on Saturday, March 2. 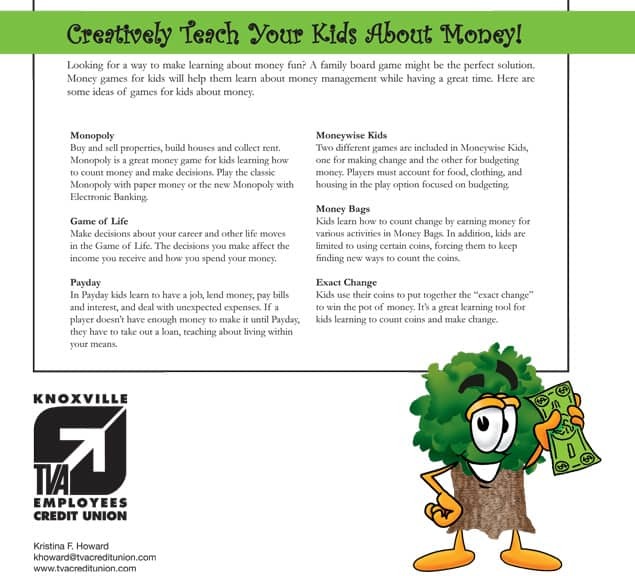 Teaching your children money management skills is a critical part of their future. Good habits start early in life and the savings habit brings lifelong benefits. Here are some simple suggestions to teach your kids the value of money. Local is good, healthy, and fun!